Marietjie Blomerus obtained both a B.MUS(Ed.) degree, and Church Organist Diploma from the University of Stellenbosch. 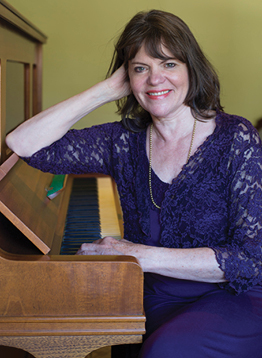 Her experience as music teacher stems from years of teaching at various elementary and high schools, as well as from private music lessons offered. Marietjie has a passion for teaching piano and music theory for all grades, and aims to help each individual reach his or her utmost potential. 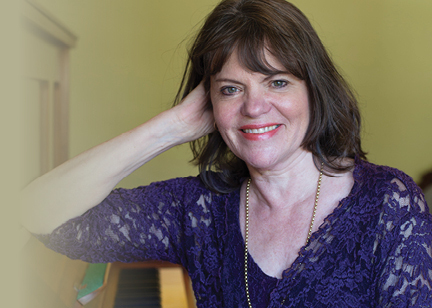 Marietjie is also currently organist for the Dutch Reformed Church, Strand South.